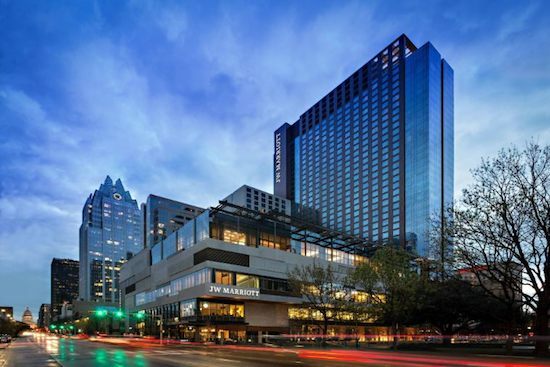 The PECAA 2019 Annual Meeting will take place May 16-18 at the JW Marriott Austin in Austin, TX. The Annual Meeting is an opportunity for PECAA Members nationwide to come together to network, learn, and have some fun! There is no registration fee and the event is open to all PECAA Member doctors and staff. You may find out more about PECAA’s Annual Meeting here. Get started today and start realizing the benefits of PECAA membership in your own practice. Get social with PECAA. Become part of the PECAA community.